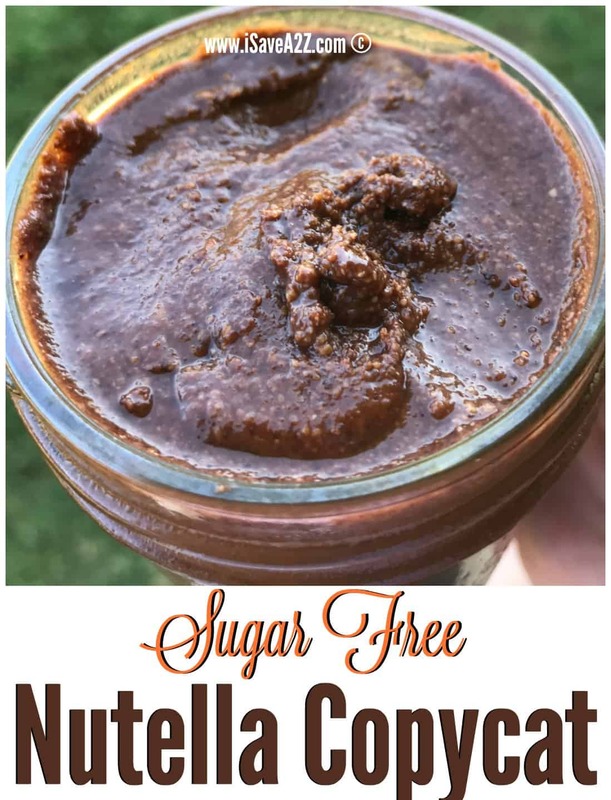 I wasn’t sure whether or not to call this a Sugar Free Hazelnut Spread or Sugar Free Nutella Copycat Recipe but either way it’s darn good. 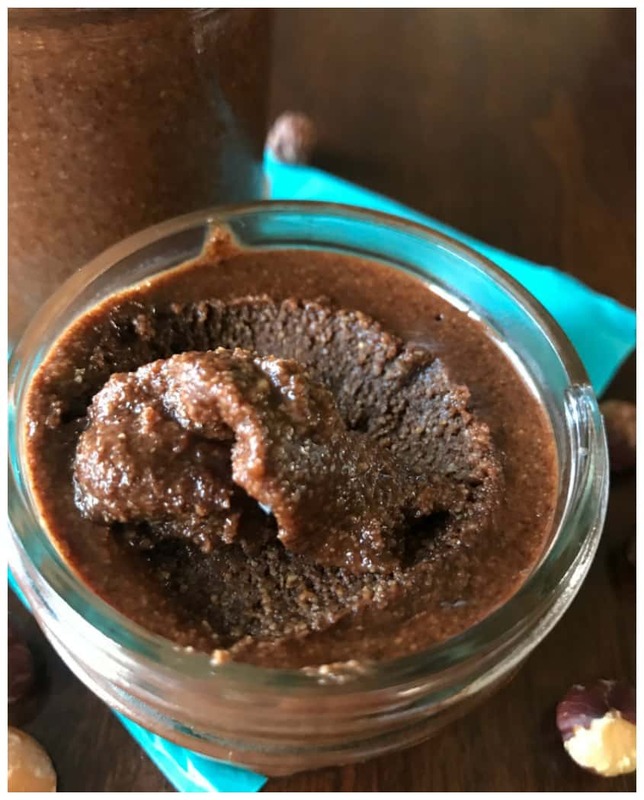 This recipe was inspired by my youngest daughter who loves the real sugar filled Nutella. 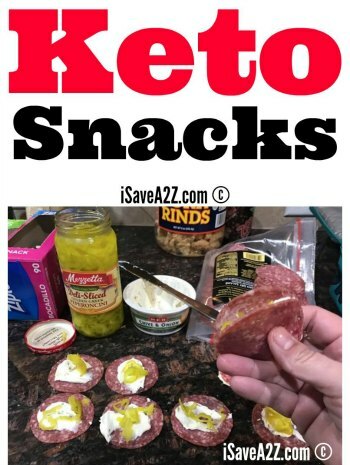 I’m always wanting to give my kids yummy treats and I love when I can create a recipe that is similar and fits our new Keto lifestyle. 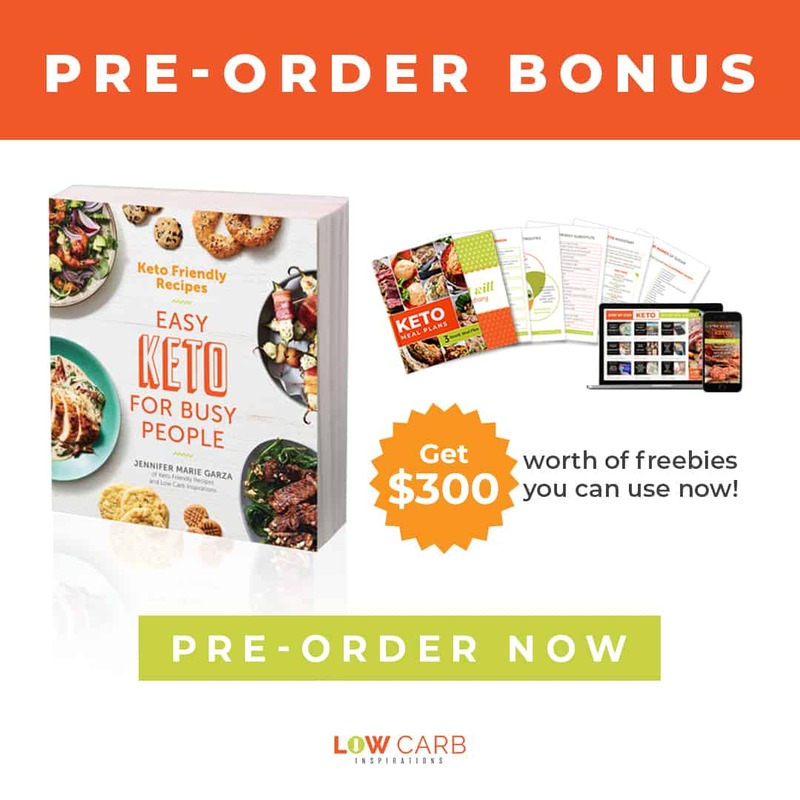 Let me tell you, it’s not easy coming up with sugar free recipes that have the same taste and texture without an ugly aftertaste. It’s been a real challenge. 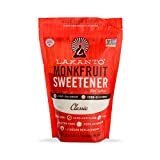 I recently purchased Lakanto Monkfruit Sweetener in my hunt for a Keto friendly sweetener that doesn’t leave an aftertaste. 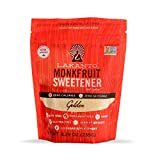 I have not seen this sweetener in my local stores yet so I had to purchase it from Amazon. I’ve spent lots of money on all the sweeteners just to try them. This sweetener is a 1:1 ratio and tastes like the real thing with no funny or bitter aftertaste! It’s pricey. 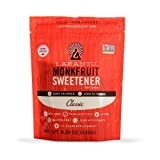 I’m not gonna lie but when you find a sweetener that hits the spot with all your requirements, you tend to forget about the price a little bit. 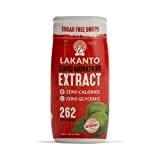 It’s also listed as a zero glycemic all natural sweetener. Love that! 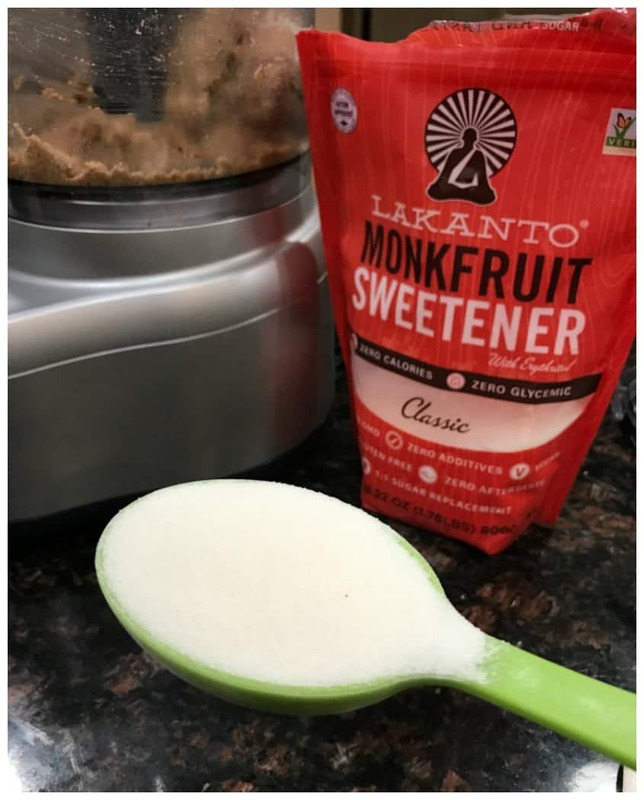 I decided to use this Lakanto Monkfruit Sweetener in this Sugar Free Hazelnut Spread and boy, am I glad I did. It turned out amazing! 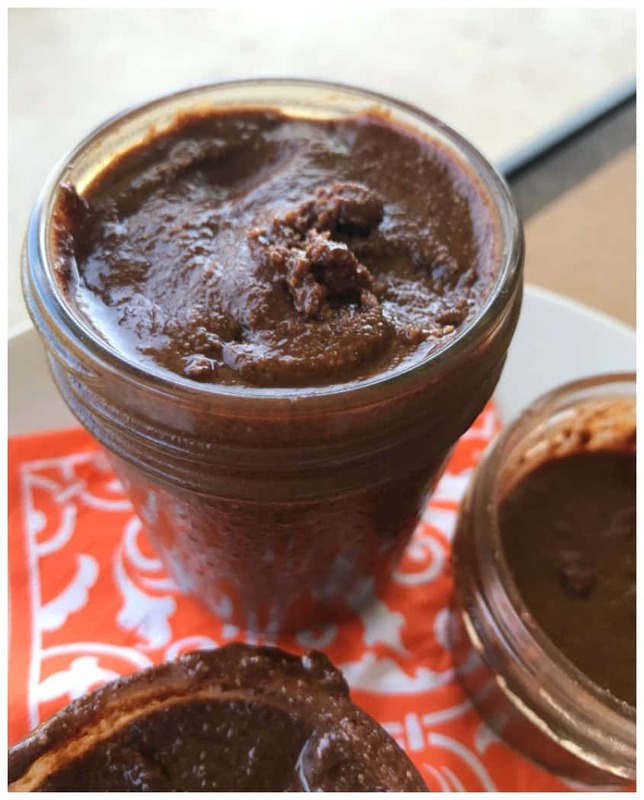 My daughter calls this her favorite sugar free Nutella Copycat spread. The other ingredient that may be challenging to find are the nuts I used in this recipe. I used Hazelnuts and Macadamia Nuts. 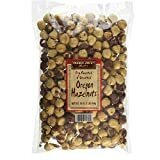 Luckily, I was able to purchase them from a local Whole Foods store new me in the bulk bin section. I didn’t have any luck in my local grocery stores. 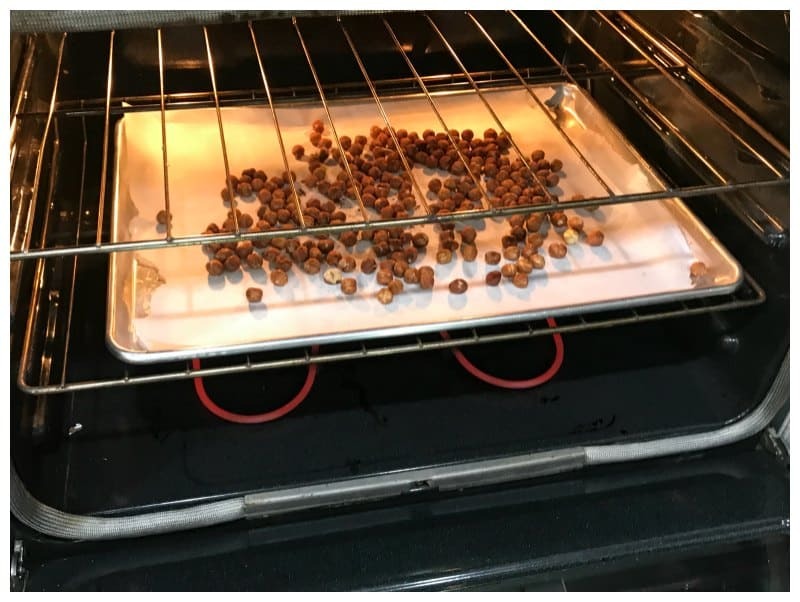 You will need to roast the nuts. Place them on a cookie sheet lined with parchment paper and roast them on 300 degrees for 15 minutes. Your whole house will smell amazing! Allow the nuts to cool down for about 10 to 15 minutes. Then try to rub as much of the skins off of the hazelnuts as you can. Don’t worry if you cannot rub all the skins off. Just worry about the peels that can come off. The skins tend to be bitter so I remove as much as possible. 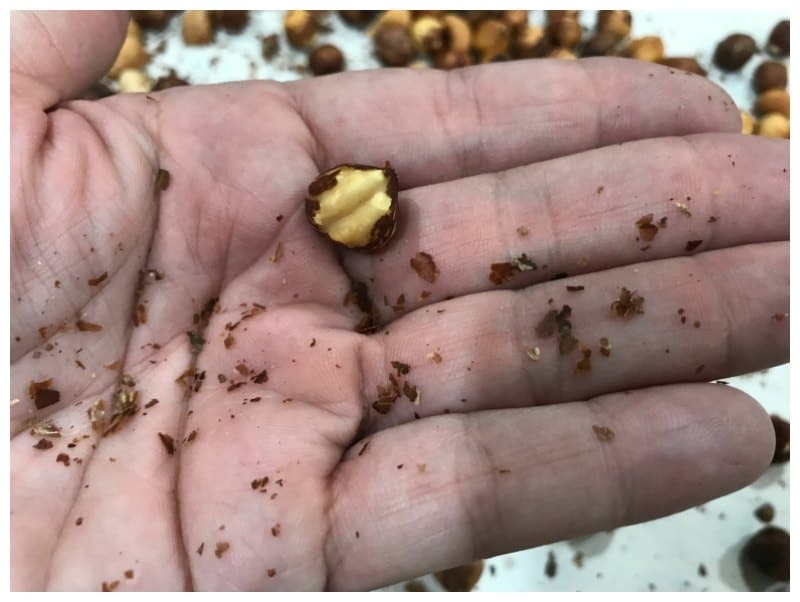 The macadamia nuts will go from a light color to a toasted brown color when they are ready (as seen in the photos below). 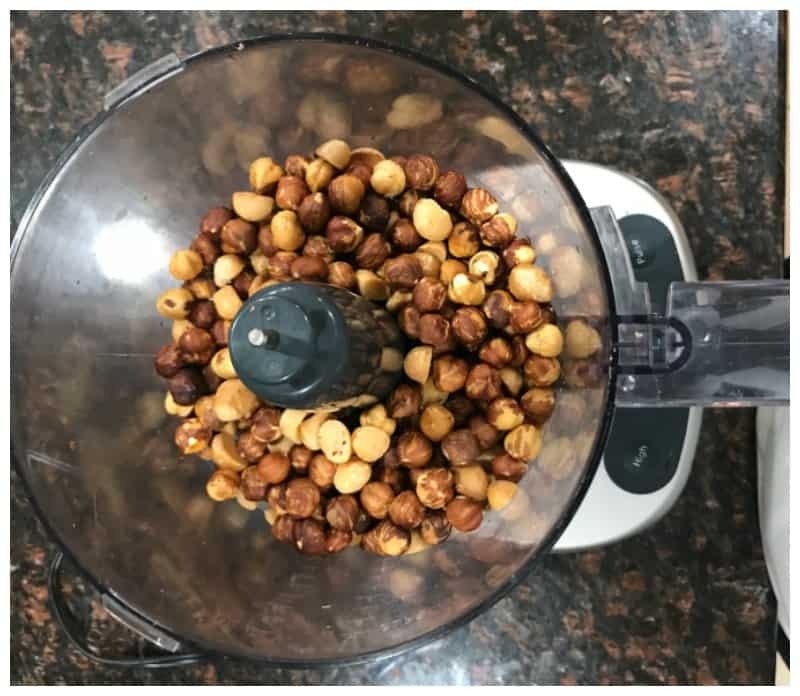 Place all of the nuts in a food processor. 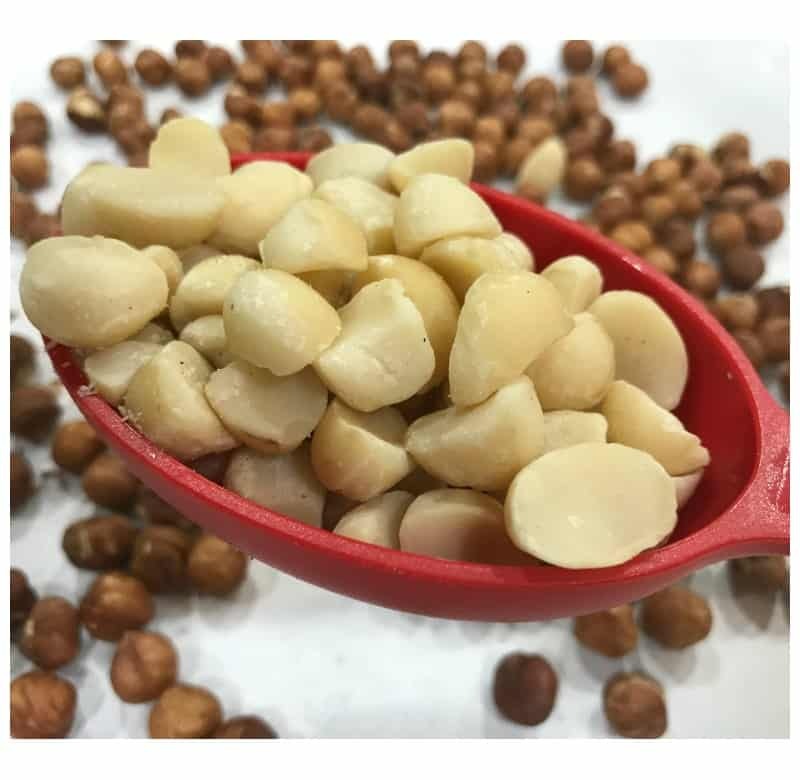 You will use the pulse button to process these nuts into a spread. 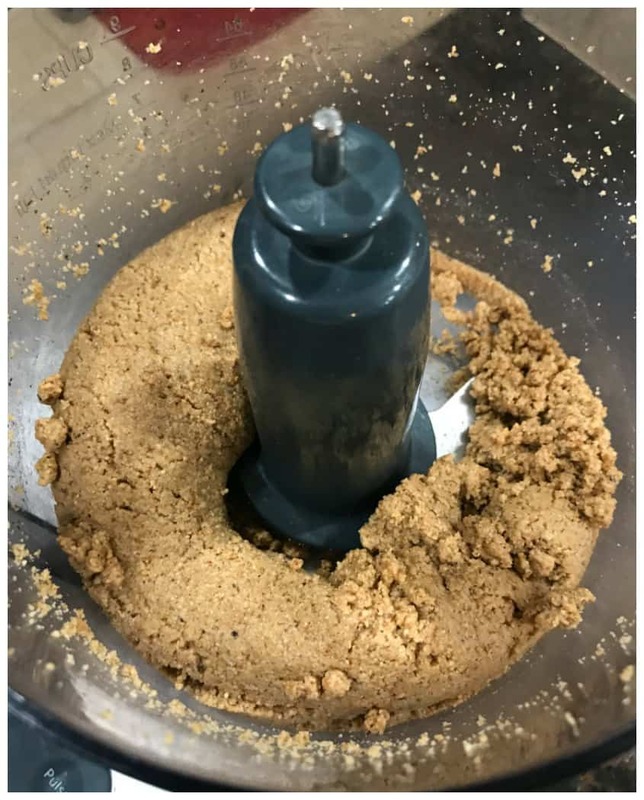 The nuts will start off as chunks, then go to a dusty powder but then eventually turn into a peanut butter type consistency once you process them long enough for the oils to naturally release. Don’t be afraid to keep going during the process. The longer you mix them the smoother your spread will be in the end. I’ve attached photos of each step in this process so you can see exactly what I am talking about. 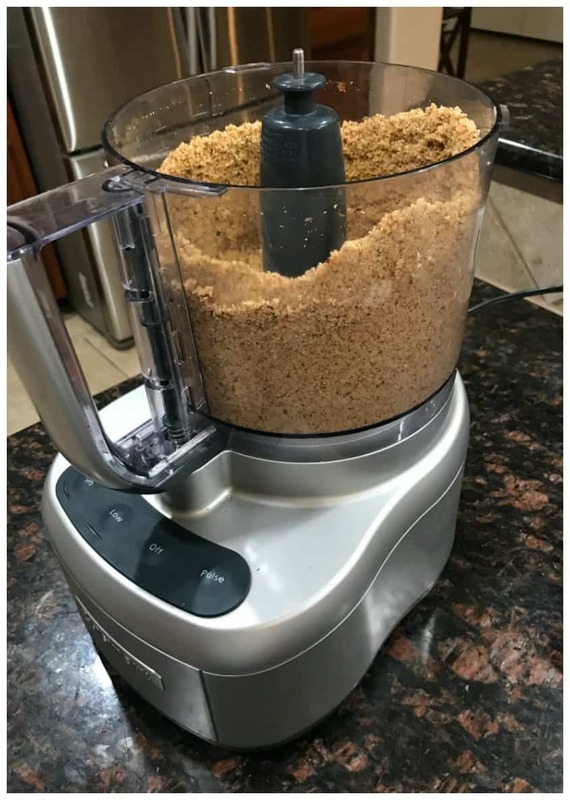 Next, add the remaining ingredients to the food processor: Cocoa powder, salt, sweetener and coconut oil and continue mixing it until the remaining ingredients have fully combined. When it’s done mixing, add the mixture to two small pint sized mason jars and store it in the refrigerator. The ingredients will seem a bit runny after you process it but hardens up a bit in the refrigerator. It’s not so hard that you can’t spread it but it’s not runny either. It’s a perfect consistency! This spread tastes amazing! It has a nutty goodness that certainly pleases the taste buds. The consistency is not exactly super smooth as the real Nutella. It’s more like an almond butter consistency that is a bit thicker. It’s easy to spread and tastes incredible on a toasted piece of Cloud Bread! This recipe makes enough spread to fill about 2 of those mason jar jelly jars. This is what they looked liked toasted versus raw. I pulled off as much of the skins from the Hazelnuts as I could but you can see I didn’t get them all. 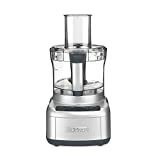 I want to stress the importance of having a really good food processor. I’ve used this one over and over again and it has never failed me. Talk about money well spent! Here’s the finished yumminess being poured into a mason jelly jar! YUMMY! We licked every spoon clean! Don’t forget to pin this on Pinterest for later! Allow the nuts to cool down for about 10 to 15 minutes. Then try to rub as much of the skins off of the hazelnuts as you can. Don't worry if you cannot rub all the skins off. Just worry about the peels that can come off. The skins tend to be bitter so I remove as much as possible. 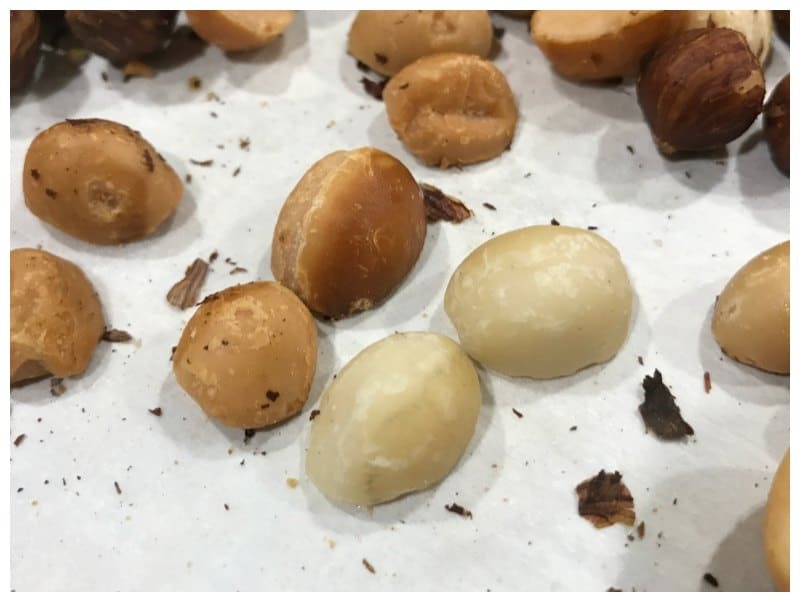 The macadamia nuts will go from a light color to a toasted brown color when they are ready (as seen in the photos below). 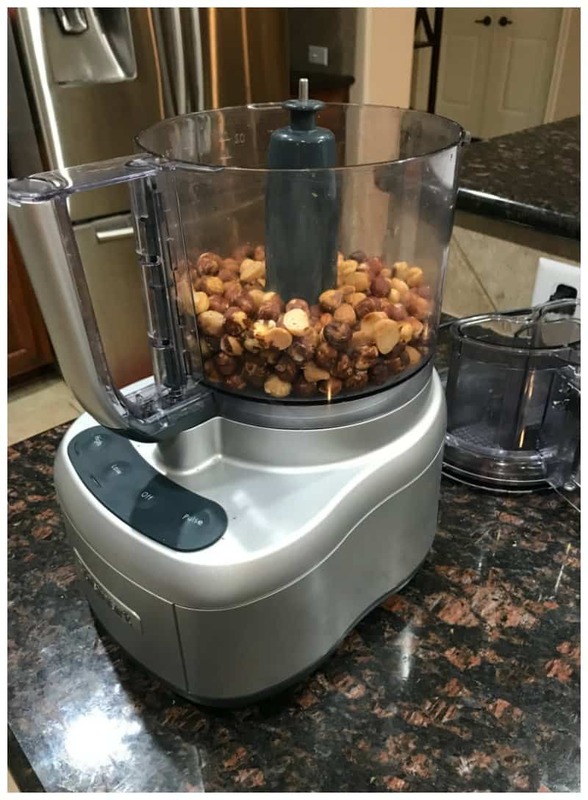 Place all of the nuts in a food processor. 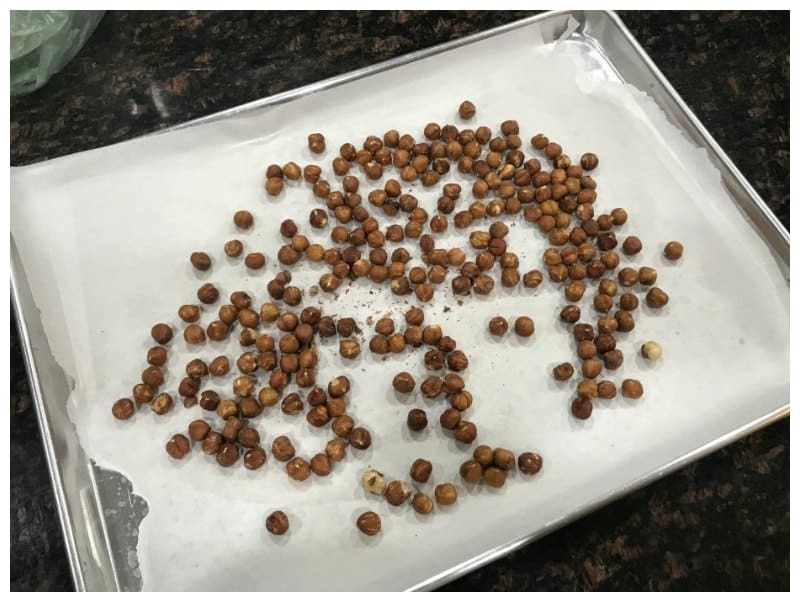 You will use the pulse button to process these nuts into a spread. 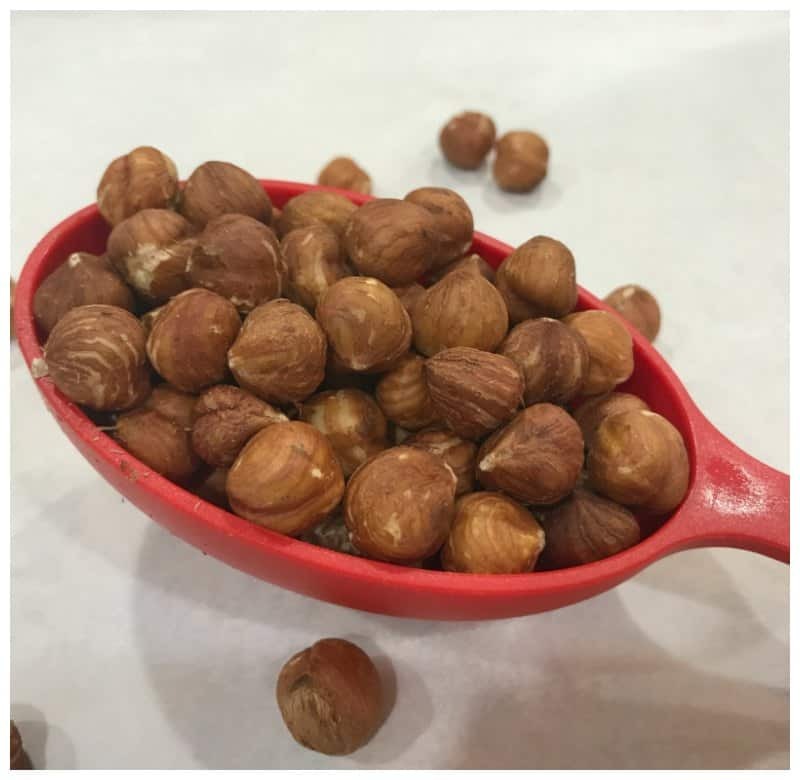 The nuts will start off as chunks, then go to a dusty powder but then eventually turn into a peanut butter type consistency once you process them long enough for the oils to naturally release. Don't be afraid to keep going during the process. The longer you mix them the smoother your spread will be in the end. I've attached photos of each step in this process so you can see exactly what I am talking about. When it's done mixing, add the mixture to two small pint sized mason jars and store it in the refrigerator. The ingredients will seem a bit runny after you process it but hardens up a bit in the refrigerator. It's not so hard that you can't spread it but it's not runny either. It's a perfect consistency! This spread tastes amazing! It has a nutty goodness that certainly pleases the taste buds. 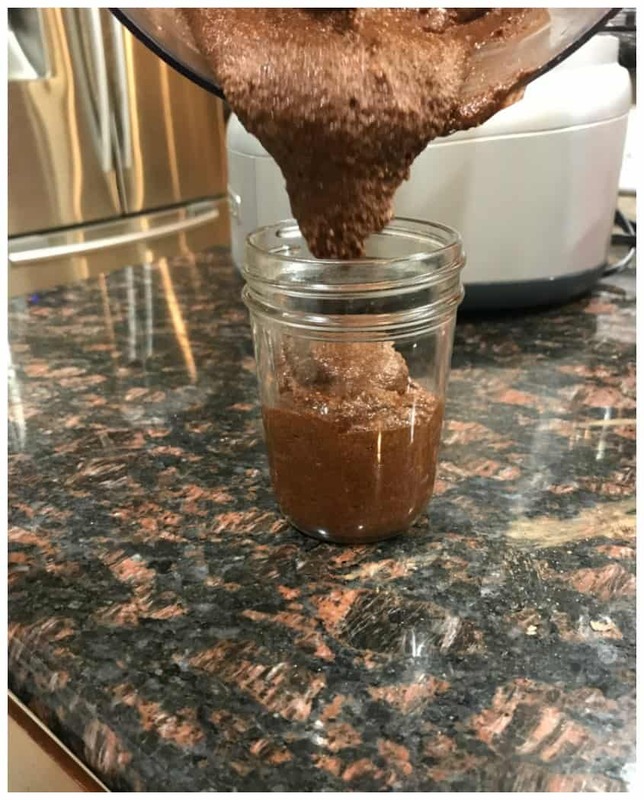 The consistency is not exactly super smooth as the real Nutella. 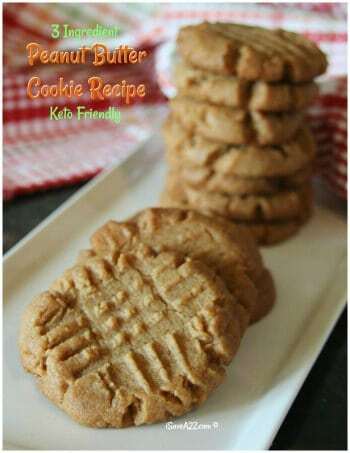 It's more like an almond butter consistency that is a bit thicker. It's easy to spread and tastes incredible on a toasted piece of Cloud Bread! 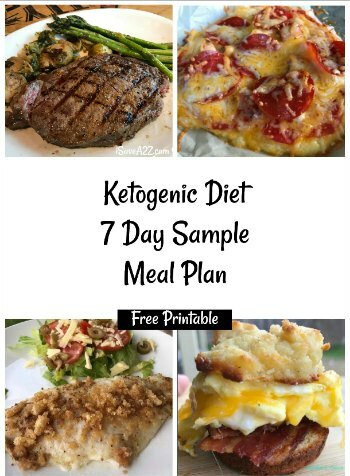 By Jennifer on July 30, 2017 Breakfast, Keto Appetizer Ideas, Keto Breakfast Recipes, Keto Dessert Recipes, Keto Friendly Recipes, Recipes, Snacks.